I captured part of the success response with a Regular Expression and added a counter so the while controller will run only 2 times for the same request. My script runs fine if I get a success response, but otherwise, the loop will exit after the second request as defined in the counter and start over again in an endless loop. Below is part of the test result in the latter case. Why is my loop restarting after the second request? and your test should start working as expected. 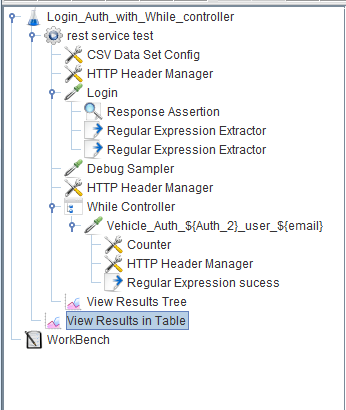 See How to Use a Counter in a JMeter Test article to learn more about generating incremented values in JMeter test using Counter configuration element and function. Not the answer you're looking for? 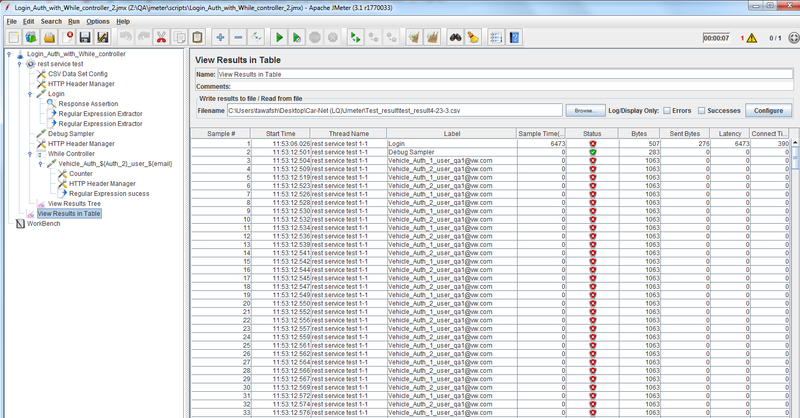 Browse other questions tagged jmeter performance or ask your own question. How to do non-subsequent URL rewriting in JMeter? How to extract value from Regular Expression Extractor for requests in loop and pass these as comma separated in the subsequent request? How to loop through Jmeter request?